Tickets for the prestigious 2019 Shanghai Longines Global Champions Tour event are now on sale, and there's never been a better time to head to the most Eastern stop of the Championship race. Fresh from The Americas, the Tour makes its fourth stop in the Longines Global Champions Tour and GCL Championship race at the spectacular destination of Shanghai, China from the 3rd-5th May. 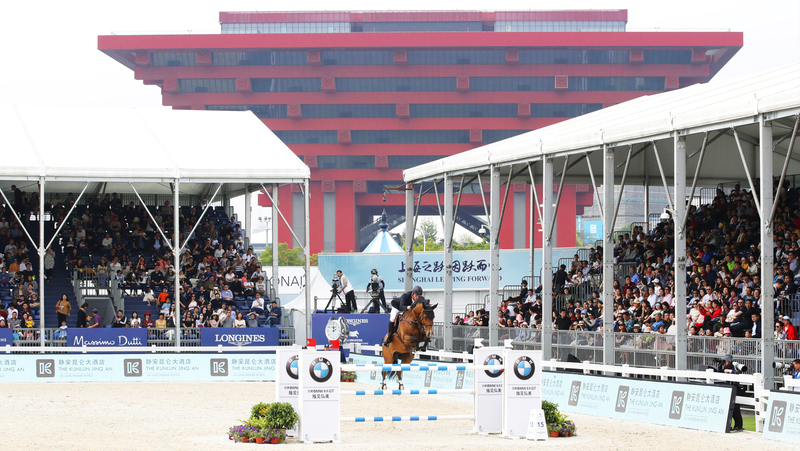 Shanghai, renowned for its record-breaking skyscrapers, has an ever-growing number of new show jumping fans in the region where passion for the sport is developing fast. Previous winners here include Harrie Smolders (NED), Marco Kutscher (GER) and Gregory Wathelet (BEL), but who can tame the dragon in the heart of Asia this year? To book your tickets, click here.